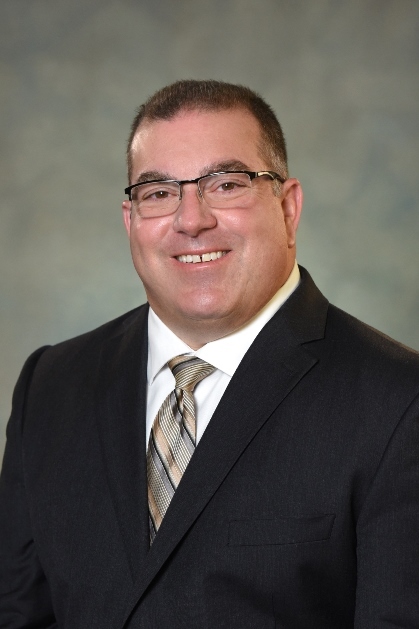 ROCKFORD, Ill. – October 8, 2018 – Michael St. John has joined Associated Bank as retirement plan consultant, Private Client and Institutional Services. He is responsible for helping employers manage their retirement benefit plans and fiduciary responsibilities with plan design guidance, independent investment analysis, benchmarking, and sophisticated employee communication programs. St. John brings more than 27 years of financial consulting experience to Associated Bank. Previously, he held the position of retirement plan officer at Midland States Bank, where he was responsible for retirement plan administration and investment management. Before that, he served as vice president, retirement plan services manager at Alpine Bank Illinois. St. John holds a Bachelor of Science degree in accounting from Marquette University. In the community, he serves on the boards of Belvidere Family YMCA and Growth Dimensions - Economic Development for Belvidere & Boone County, and is a past president of the Belvidere Area Chamber of Commerce. He is located at 612 N. Main St.
Associated Banc-Corp (NYSE: ASB) has total assets of $34 billion and is one of the top 50 publicly traded U.S. bank holding companies. Headquartered in Green Bay, Wisconsin, Associated is a leading Midwest banking franchise, offering a full range of financial products and services from more than 230 banking locations serving more than 110 communities throughout Wisconsin, Illinois and Minnesota, and commercial financial services in Indiana, Michigan, Missouri, Ohio and Texas. Associated Bank, N.A. is an Equal Housing Lender, Equal Opportunity Lender and Member FDIC. More information about Associated Banc-Corp is available at www.associatedbank.com.